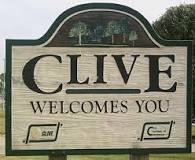 Did you know that we currently have 138 listings available for sale in Clive, Iowa? Bryan Curtis is the Broker/Owner of Attain RE and has extensive knowledge of the Clive, Iowa market. 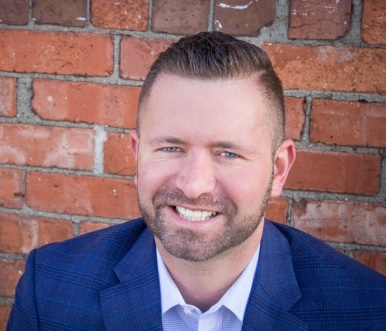 Feel free to give Bryan Curtis a call at 515-770-2491 or email me at bryan@sreiowa.com. The Clive, Iowa Real Estate market is on fire! Do you have a home to sell? Contact us. Request a free market analysis here.